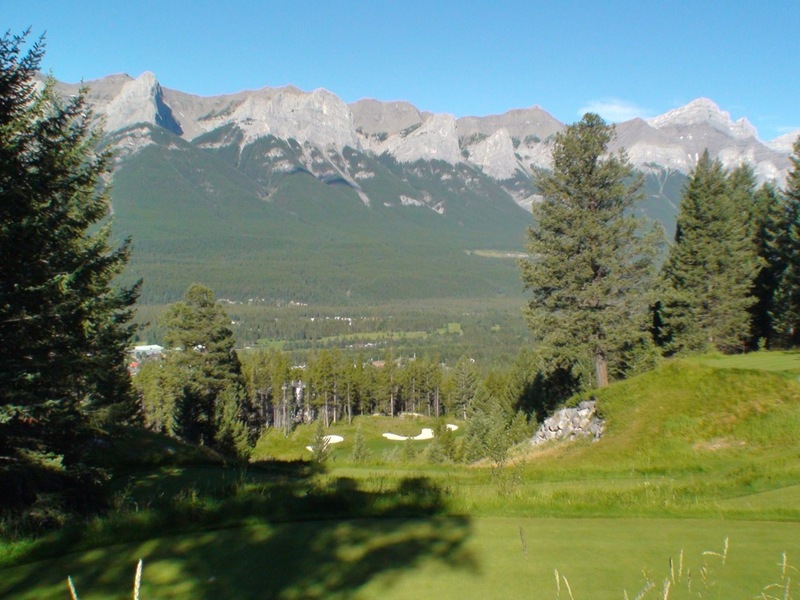 At Silvertip Resort in Canmore Alberta in the Canadian Rockies, they like to say that playing Silvertip Golf Course is like playing “on the roof of the world!” And so it is, be-cause the most unique thing about golf at Silvertip is that the course is routed high in the Canadian Rockies rather than down in the valleys like most mountain courses. 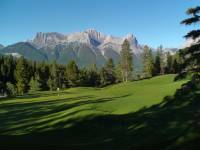 In fact, most mountain resort courses don’t play like mountain courses at all, though you can’t beat them for scenery. 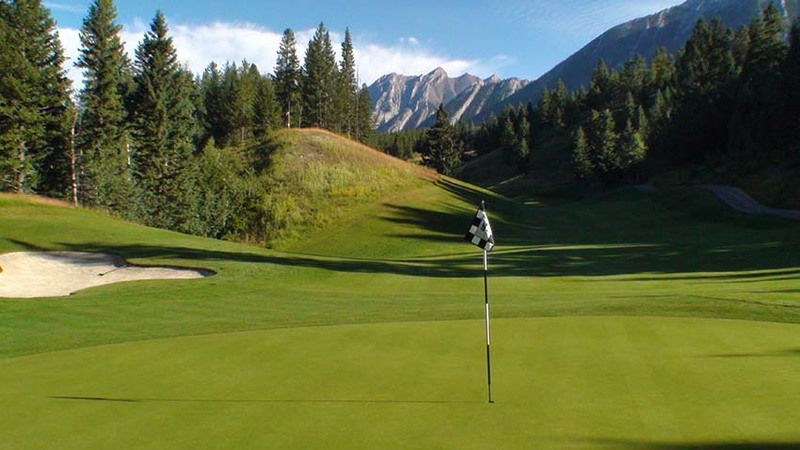 At Silvertip Golf Course, golfers get the best of both worlds because not only is the course routed to take advantage of the thrilling elevation changes and laid out in a way that is 100% “championship golf”, but they also get to enjoy some of the very best views imaginable because Silvertip Golf Course is the only resort in the Canadian Rockies that is located on the south side of the mountain range. 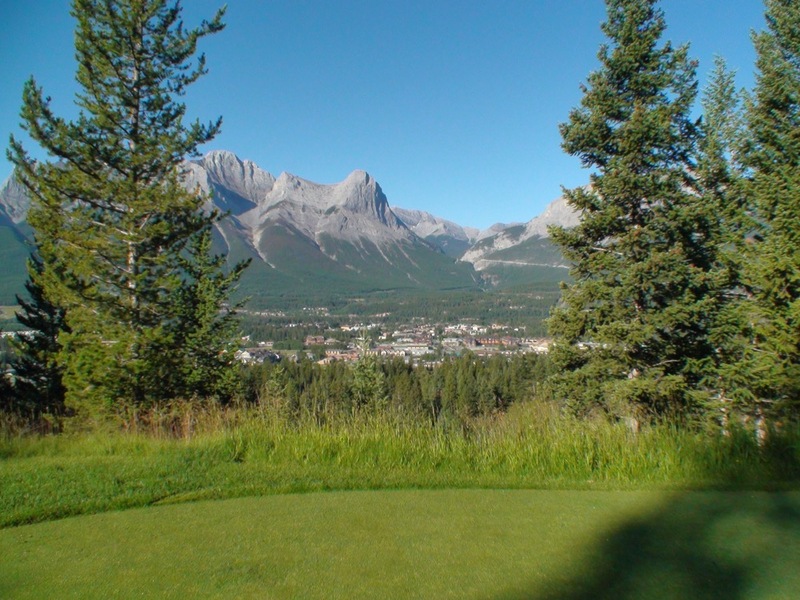 The elevation change of 600 feet from top to bottom comes courtesy of designer Les Furber who used his considerable talents to fashion a course suitable for all levels of golfers. 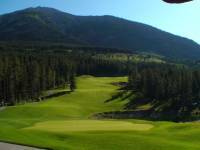 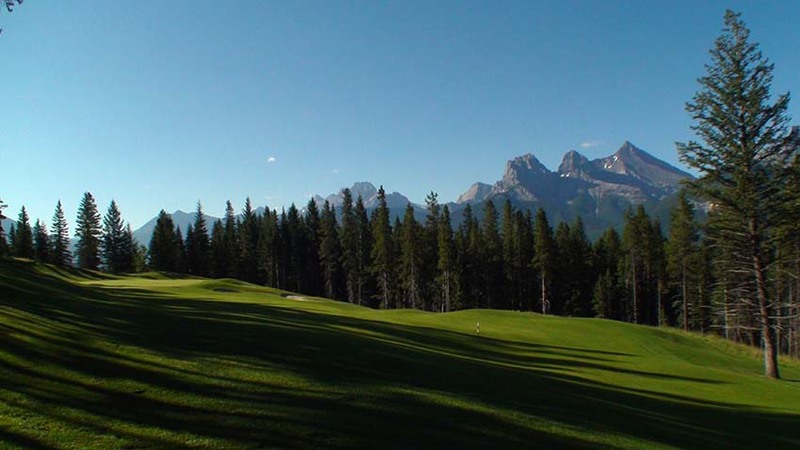 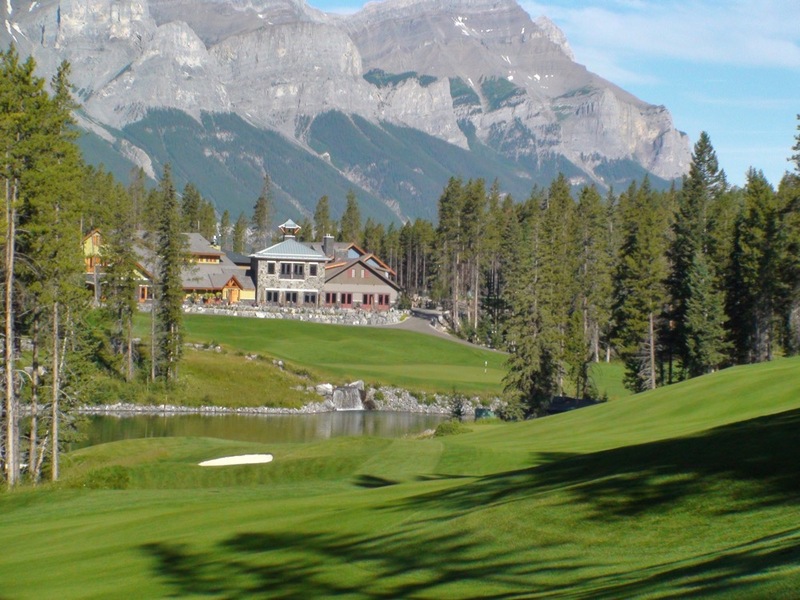 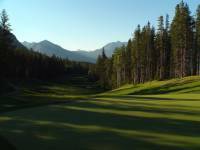 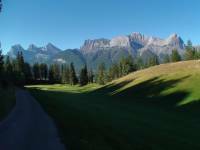 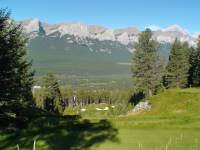 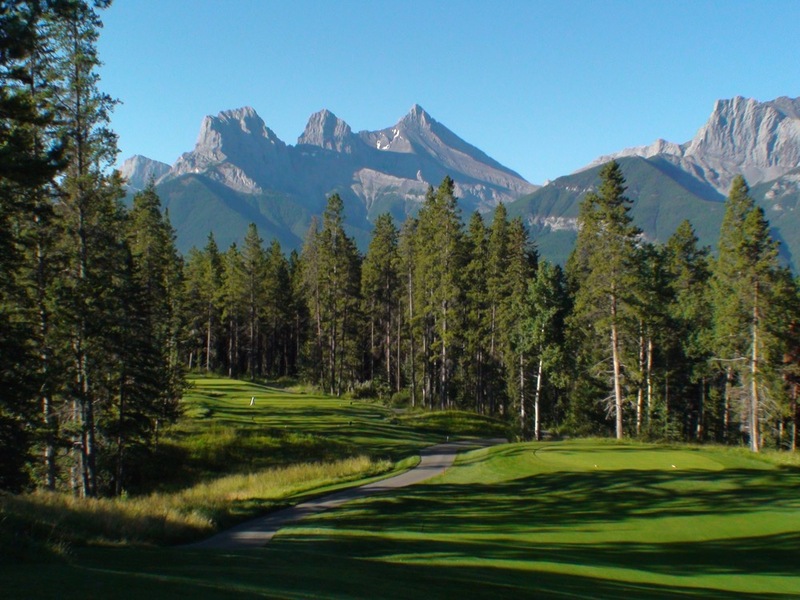 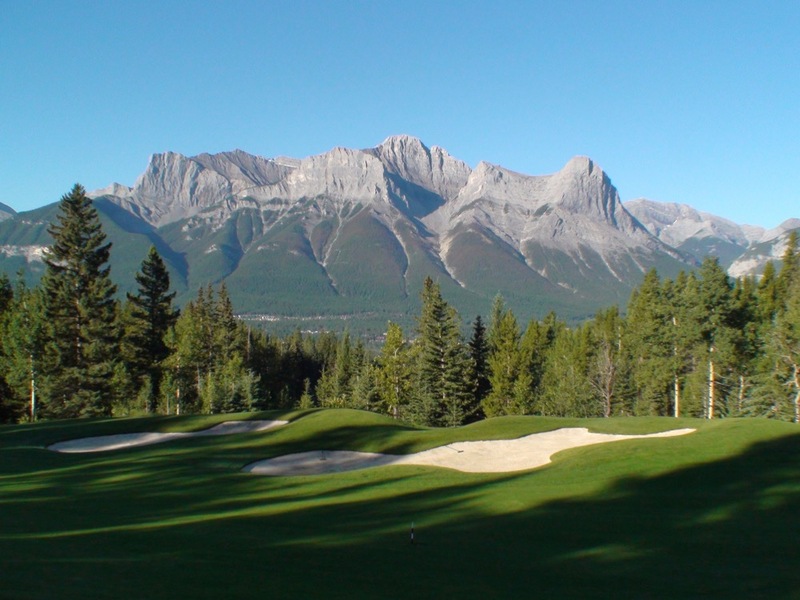 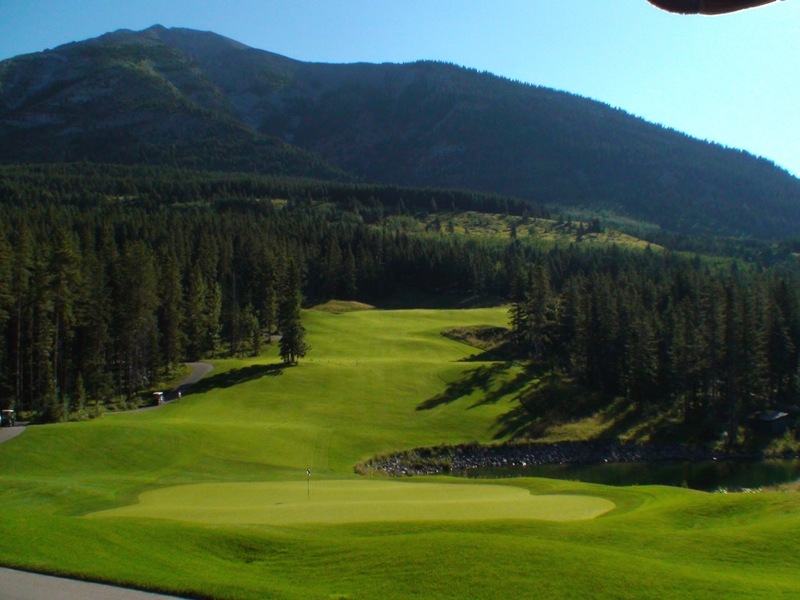 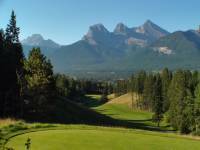 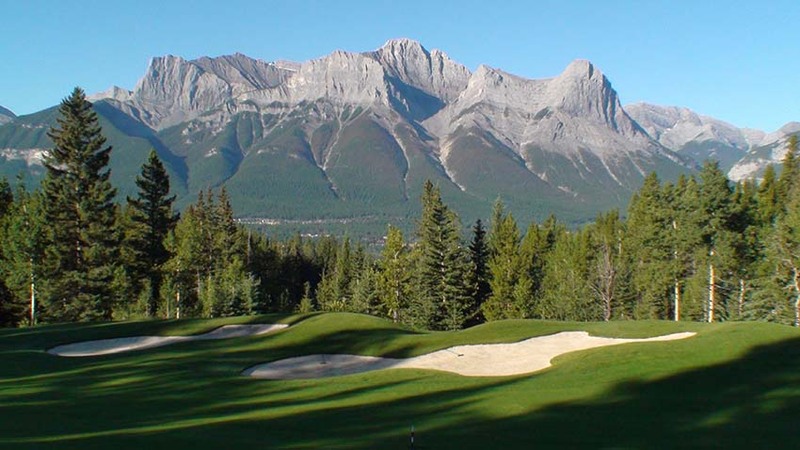 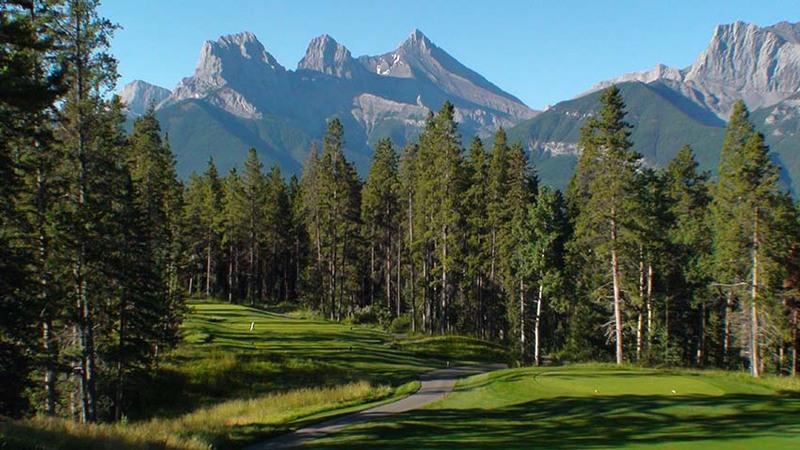 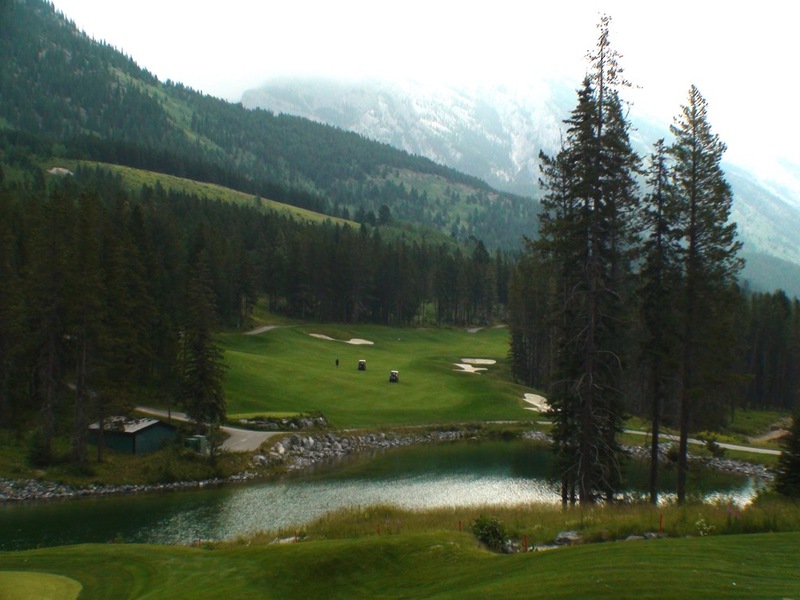 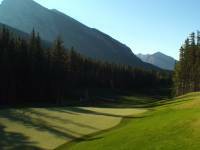 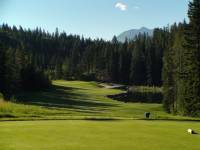 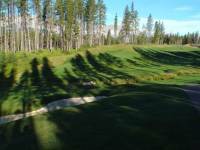 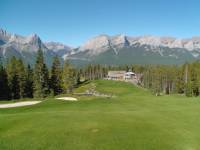 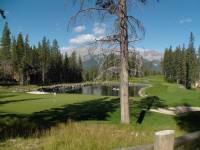 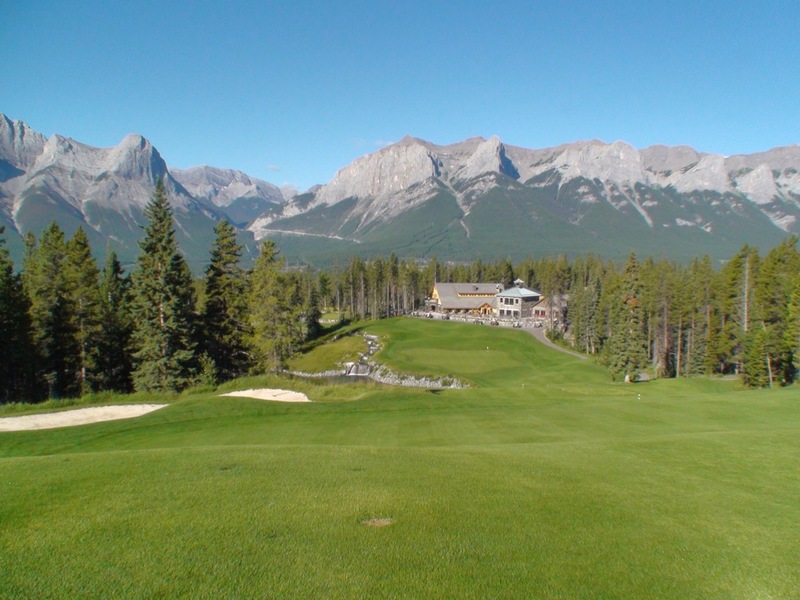 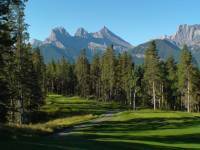 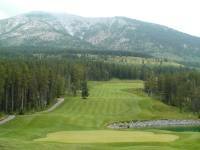 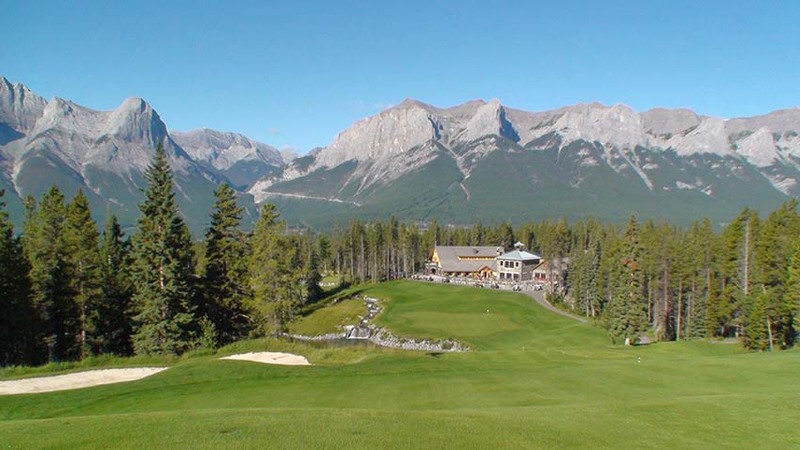 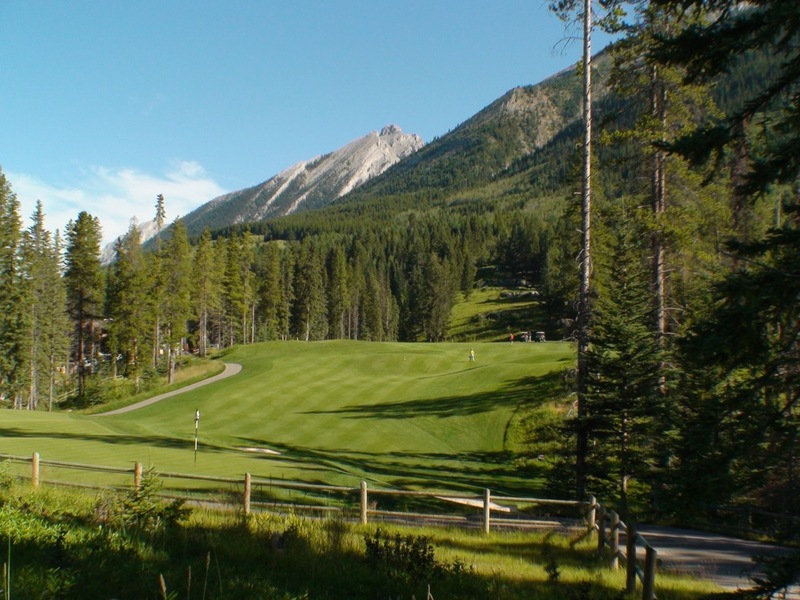 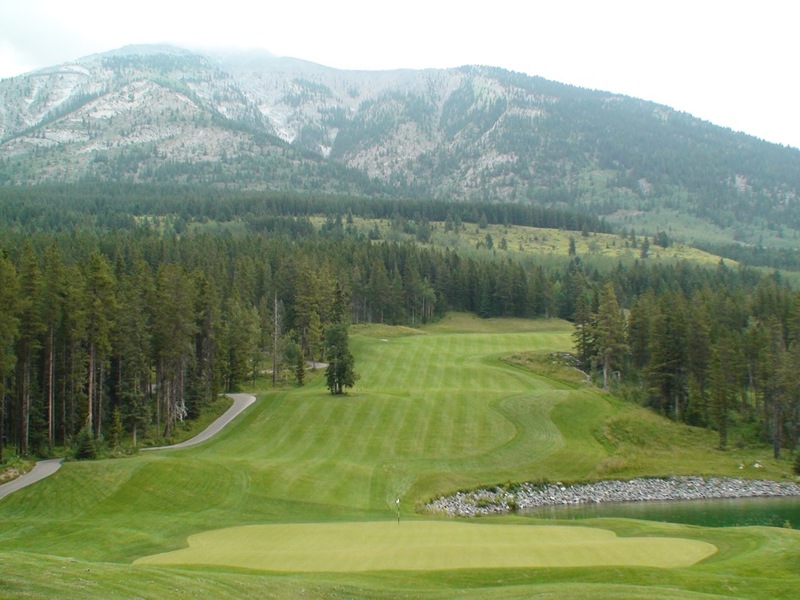 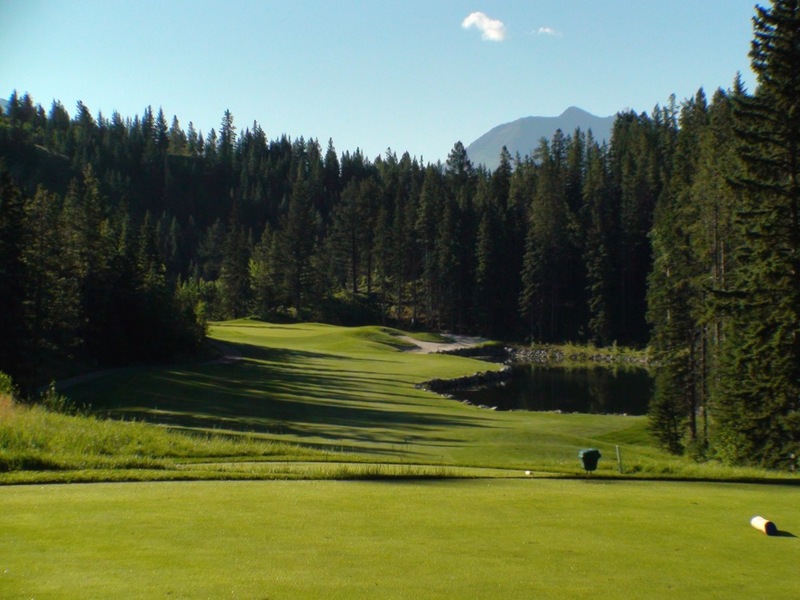 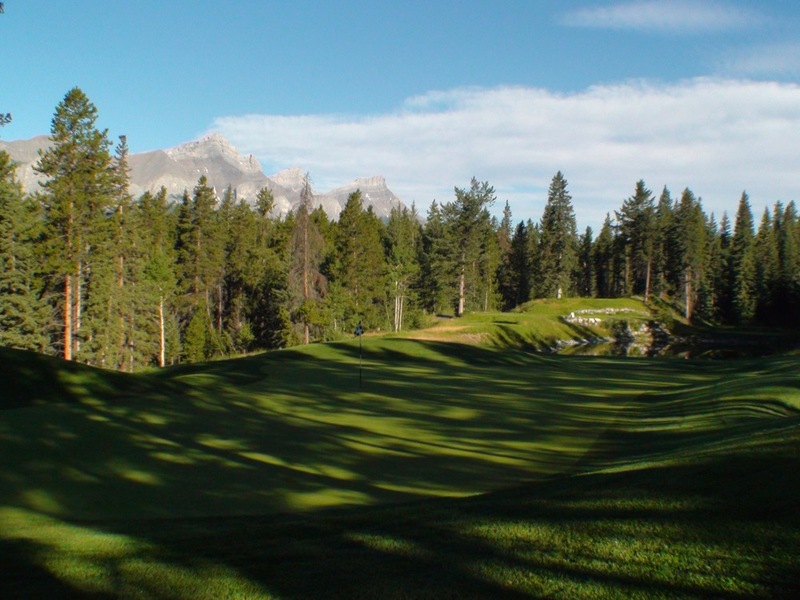 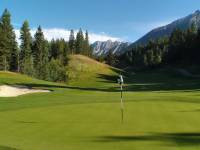 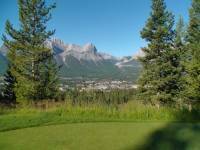 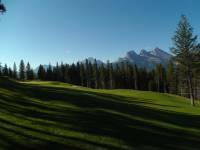 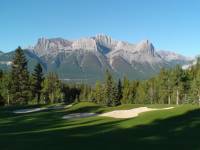 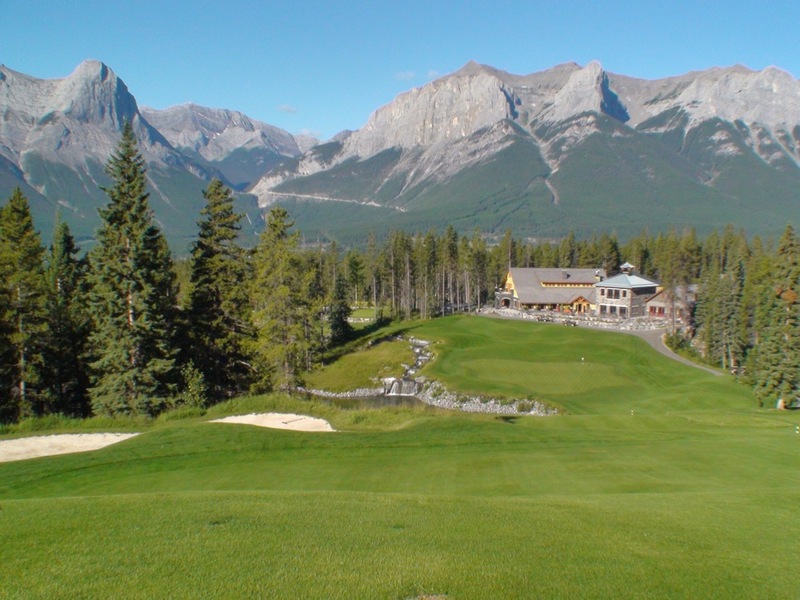 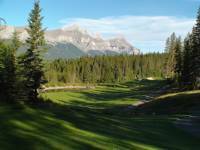 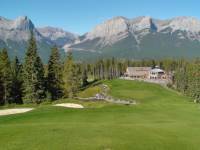 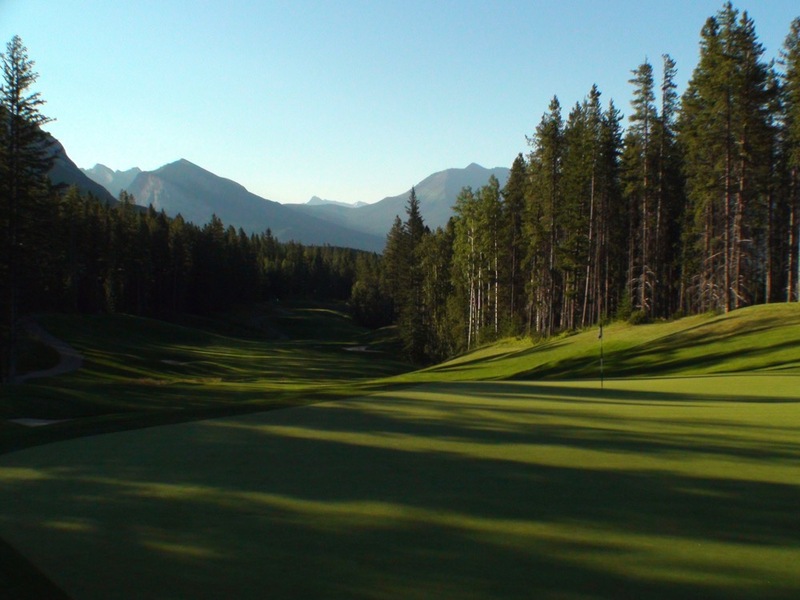 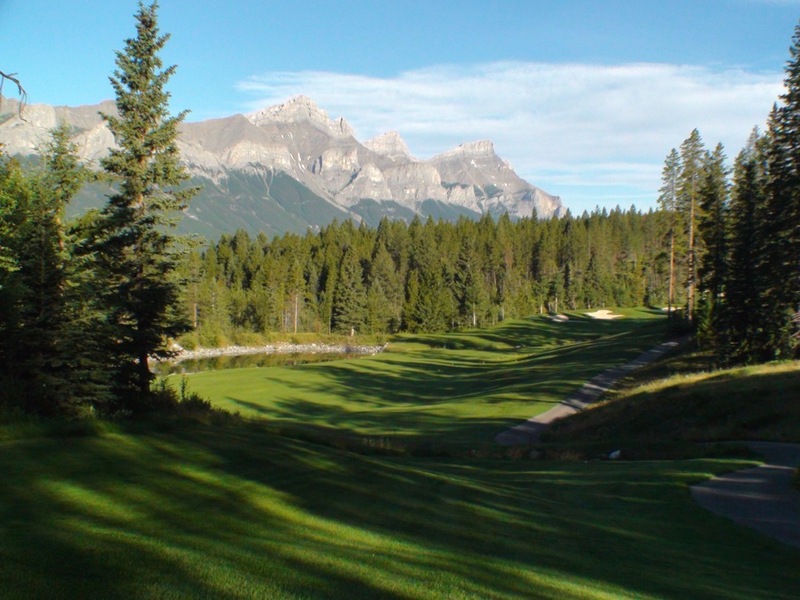 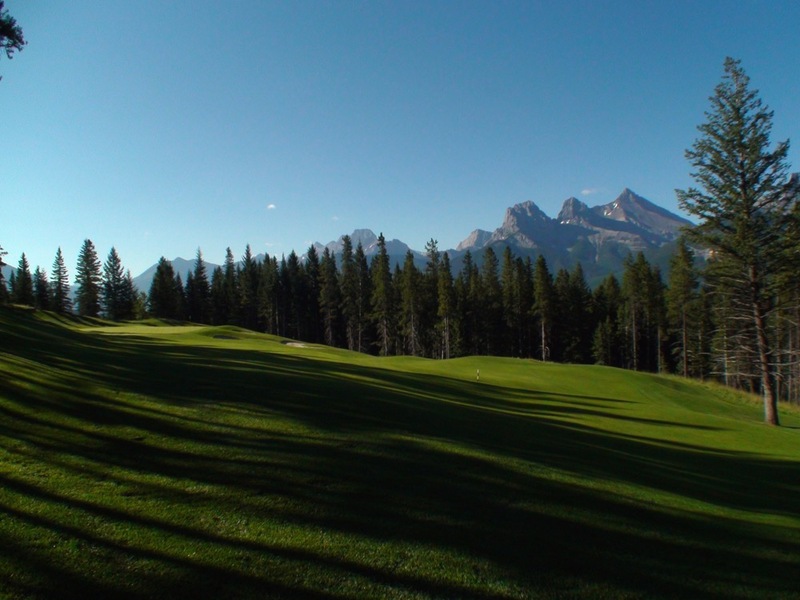 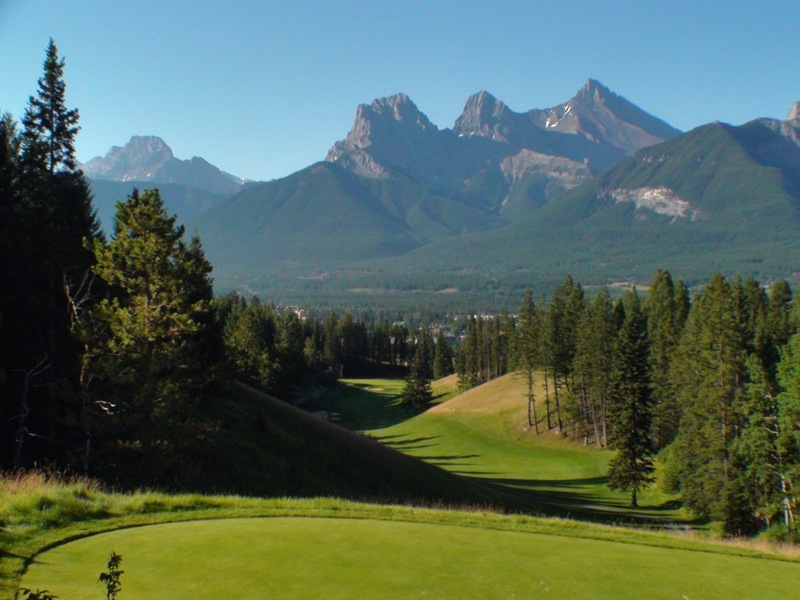 The 18th hole is one to remember for all, summing up the majesty of Silvertip Resort’s magnificent course as it plays sharply downhill, right to left, to a green guarded by a perfect crystal-clear rundle stone pond. 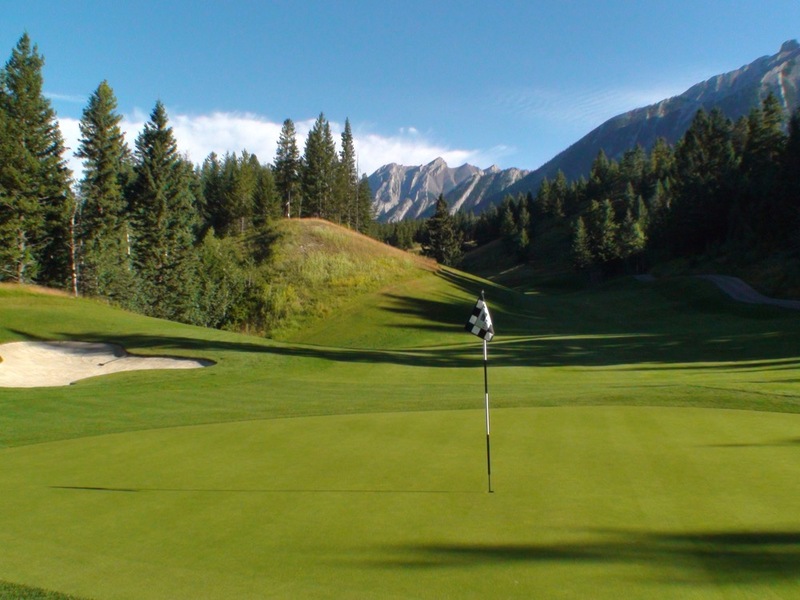 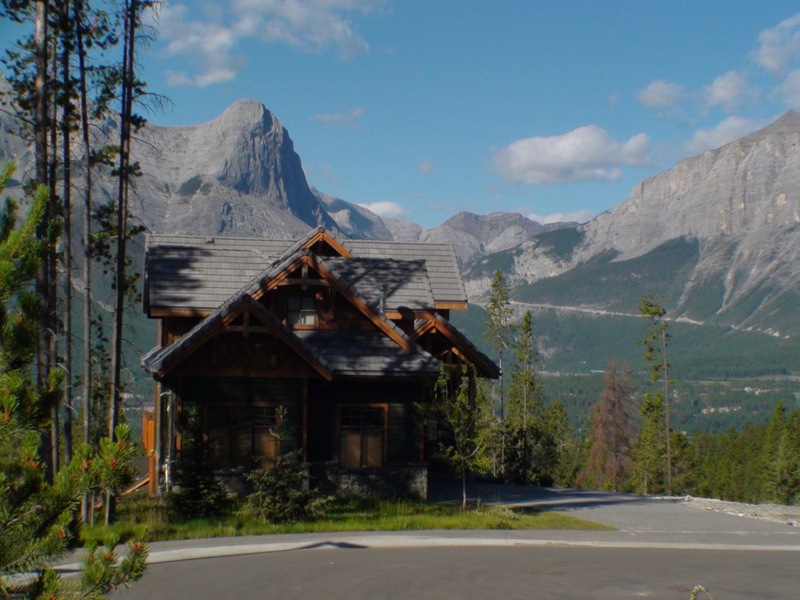 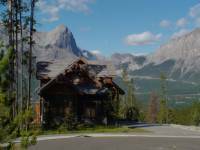 Extend your day at Silvertip on the beautiful club-house patio, the south-facing resort at Silvertip means that the warm summer days ex-tend long, and you are invited to stay as long as you like!